The Saudi Public Investment Fund (PIF) has indicated it could become a key investor in a multibillion dollar fund that is being created to make investments in technology around the world. The SoftBank Group Corp (SBG) announced Friday that it will form SoftBank Vision Fund. The Fund will be managed in the United Kingdom by a subsidiary of SBG and will deploy capital from SBG and investment partners. It will also aim to be one of the world’s largest of its kind. SBG plans to invest at least $25bln over the next 5 years, the fund said in a statement released Friday. Under a recent non-binding deal reached between SBG and PIF of Saudi Arabia, the PIF will consider investing in the fund and becoming the lead investment partner, with a potential value of up to $45bln over the next five years. The Saudi Public Investment Fund was established in 1971 to provide financing support for projects of strategic significance to the national economy - its role has evolved to incorporate a number of different areas. In addition, a few large global investors are in active dialogue to join SBG and PIF to participate in the fund. It’s hoped the overall size of the fund could reach $100bln. 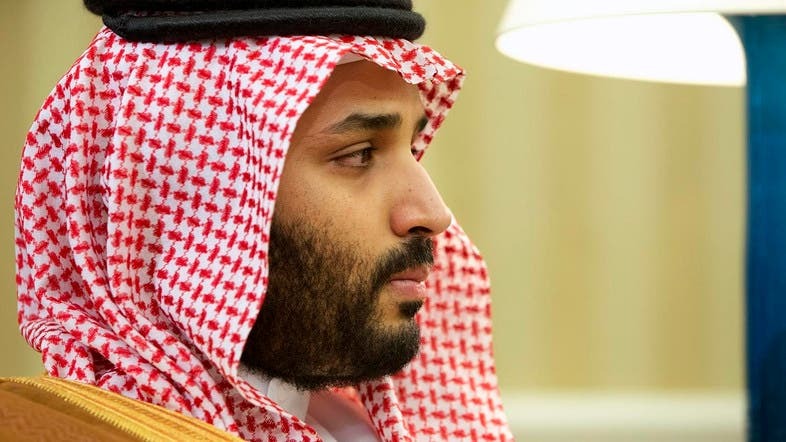 Deputy Crown Prince Mohammed Bin Salman, Chairman of PIF said: “The Public Investment Fund is focused on achieving attractive long-term financial returns from its investments at home and abroad, as well as supporting the Kingdom’s Vision 2030 strategy to develop a diversified economy. SBG has engaged former Deutsche banker Nizar Al-Bassam and ex-Goldman partner Dalinc Ariburnu for the project.